Nairobi alone uses 350,000 tonnes of charcoal per year – almost 1,000 tonnes per day. Approximately 10,000 tonnes of wood is cut down each day to meet this demand – primarily from illegal, unsustainable sources. For these communities, alternatives like electricity and gas are simply too expensive. 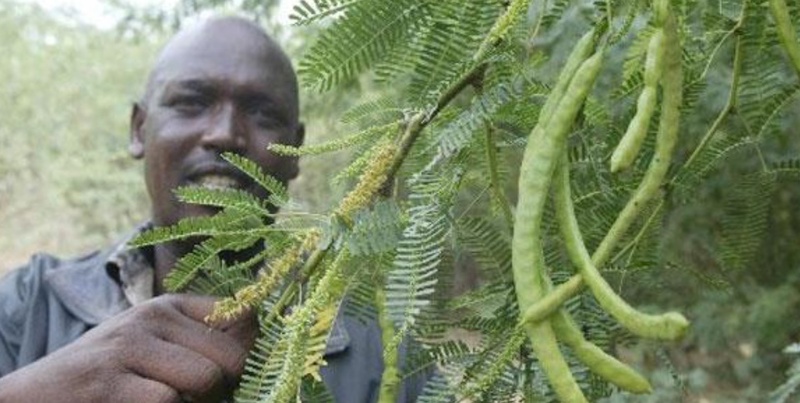 Most of sub-Saharan Africa is afflicted with an agricultural pest: the Prosopis juliflora plant, which has invaded large areas in Kenya (c. 1.2 million hectares). Identified as a pest by the Kenyan Government and legally classified as a ‘weed’ - it's control through utilisation is actively encouraged. Providing employment opportunities allows rural familes to generate an income stream. Our main carbonising rig is located next to one of Kenya's most abundant Prosopis juliflora regions. We produce around 3 times more charcoal from an equivalent amount of wood compared to more archaic methods. To reach more communities we are setting up satellite locations, using traditional beehive kilns. These can be quickly and cost-effectively constructed in more remote locations in closer proximity to densely populated Prosopis juliflora areas. The charcoal industry is renowned for being an informal and dirty trade. We are shifting this paradigm so that consumers can easily purchase clean and well-packaged charcoal that does not compromise their indigenous forests, ecosystems or biodiversity.